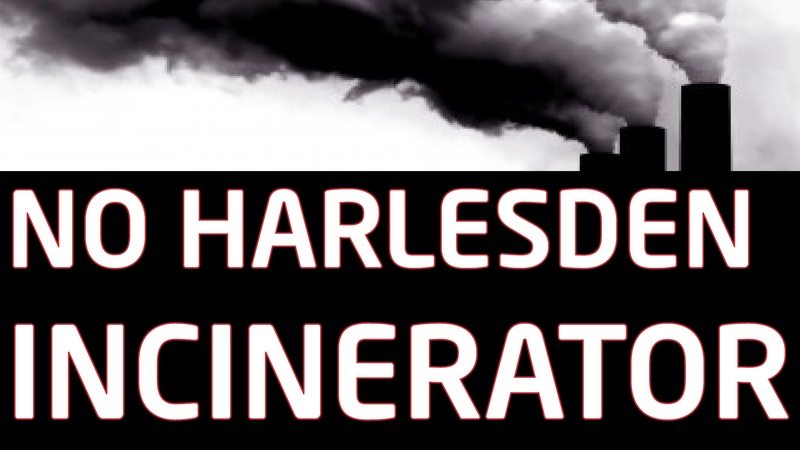 With the Brent Cross incinerator and the Harlesden one, Brent Central stands to be sandwiched by two incinerators. Posted on March 14, 2013 by Cllr Krupesh HiraniPosted in BrentTagged brent cross incinerator, brent incinerator sandwich, Brent Labour, Brent Labour Party, brent sandwich, harlesden incinerator, Incinerator. Network Rail Infrastructure Ltd has gone into partnership with an off-shore tax-haven company called Clean Power Properties Ltd. It is proposing incinerators all over the UK, on NR land, like at Willesden Junction, and at Brent Cross. The location of the latter is not shown exactly on its web site (take a look), and it is just called “Cricklewood”. They may want to use the planning permission that Barnet has ALREADY given for a Brent Cross incinerator, in 2009. See the “Brent Cross Coalition” web site. Why not try and expose the Network Rail tax-haven scandal with national Labour Party politicians that you know?